Since Sept. 4, 1972, ‘The Price is Right’ has been thrilling audiences with games such as The Dice Game, Bonkers and Plinko. Now you’ll get the same opportunities to play without going all the way to Hollywood. 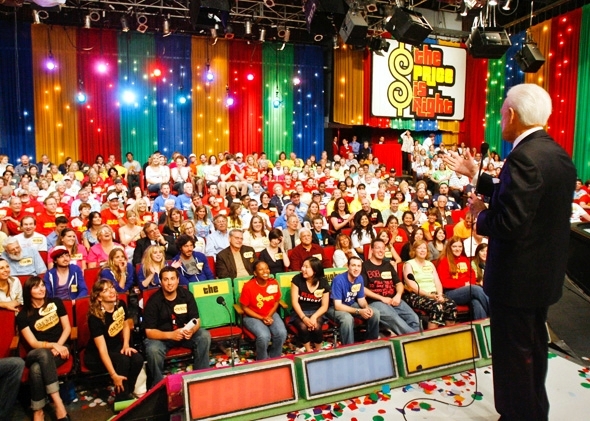 ‘The Price is Right Live!,’ now in its 9th year, will bring its tour to Georgia and the Carolinas in March. The touring show has given away more than $10 million in cash and prizes and sold more than 12 million tickets.